What does your dream kitchen look like? Does it stand out with stainless steel? Or is it more reserved with a fine, stone finish? Will you be cooking for one, two or twenty? Every kitchen should be as unique as you are. It should be a place where you feel free to cook, eat, entertain, celebrate and more. And that’s why we want to make your kitchen perfect – from sink to tap to hob – and from morning until night, each and every day. 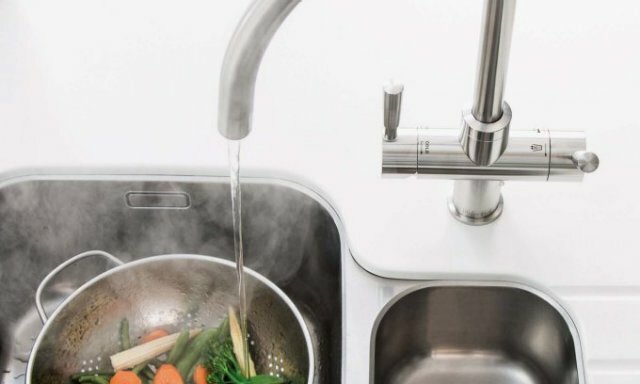 BLANCO has over 90 years’ experience producing industry leading kitchen products in a range of quality materials; stainless steel kitchen sinks , ceramic kitchen sinks and composite granite kitchen sinks . Today, having sold over 50 million kitchen sinks and solutions, they are one of the most successful kitchen sink manufacturers in the world. We are continuously developing new products to suit a growing number of trends. 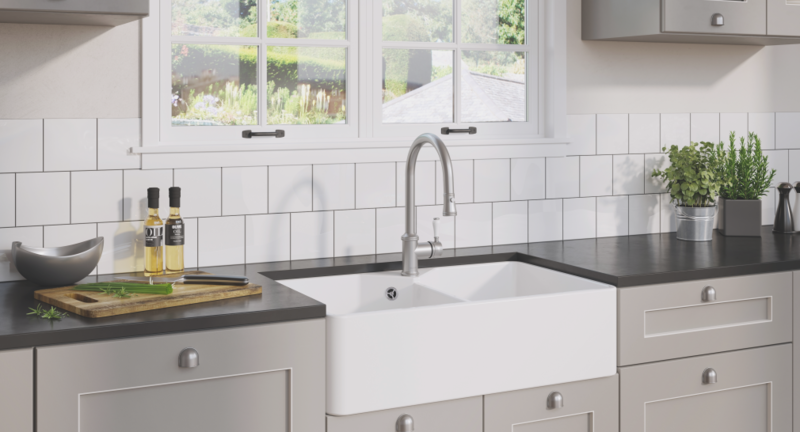 From sleek to farmhouse styles and BELFAST sink , products are well suited to traditional style kitchens as well as contemporary, modern designs. 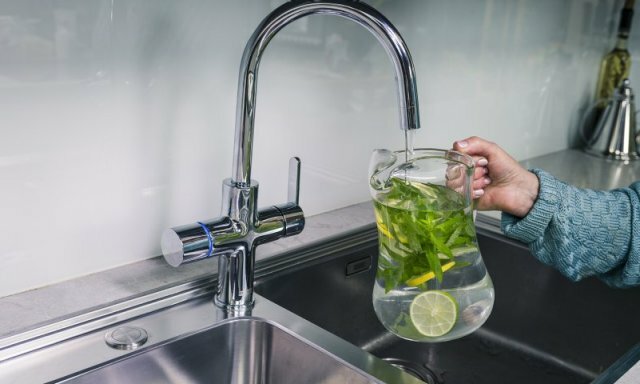 Beyond the range of sinks, they have been successfully manufacturing award winning kitchen mixer taps and water filter taps for many years, both of which are extensively tested and certified for hygiene safety. BLANCO and FRANKE stands for excellent craftsmanship, first-class materials and unbeatable kitchen product designs. 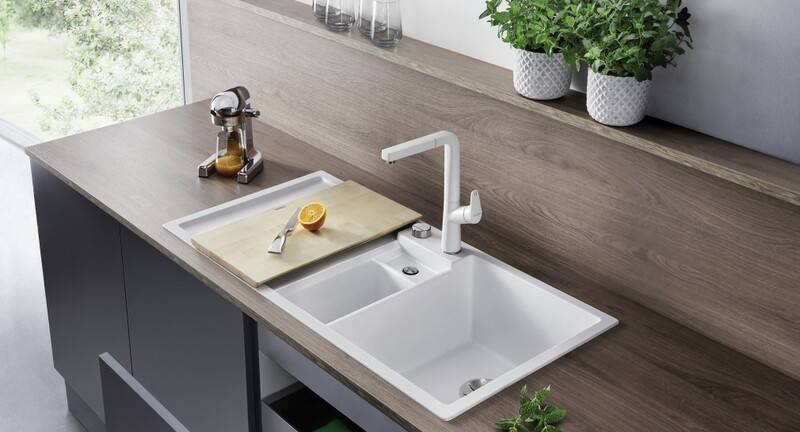 Customers in more than 100 countries count on BLANCO and FRANKE to deliver kitchen sinks and solutions that are high quality, functional, aesthetic and durable.